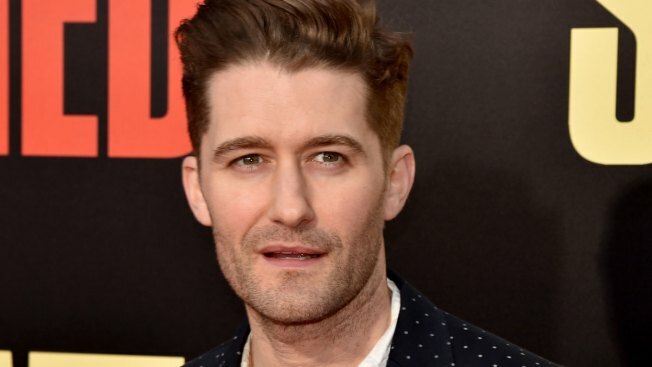 Matthew Morrison, Rachel Bloom, Deborah Cox and Wayne Brady will lead several Broadway and TV stars at a benefit later this month to aid victims of the Florida high school shooting that killed 17. The show called "From Broadway With Love: A Benefit Concert For Parkland, USA" is set for April 16 at the BB&T Center in Sunrise, Florida. All proceeds will be donated to Marjory Stoneman Douglas Victims' Fund and Shine MSD, which advocates for arts in the Parkland community. Others slated to attend are Kirsten Maldonado, Noah Galvin, Justin Guarini, Vincent Rodriquez III, Ephraim Sykes, Erich Bergen, Christy Altomare, Laura Bell Bundy, Telly Leung, Jordan Donica, Donna Lynne Champlin and Gabrielle Ruiz. Several Stoneman Douglas students will speak at the event.